Shelley Westerman from Today.com had a wonderfull idea on how to create a unique ceiling fan for her home. Whilst Shelley did this great DIY on a Hunter fan avaiable in the US, it could certainly be used on any fan Hunter sell here in Australia. "Summertime means sunshine, and sunshine means hot temperatures. 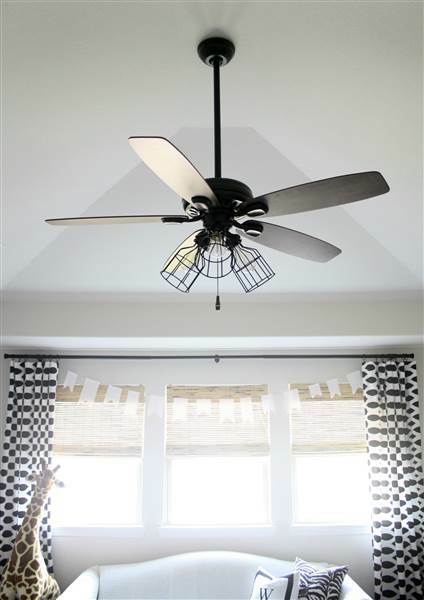 While ceiling fans are a popular way to beat the heat, they are often an eyesore in homes across the country. 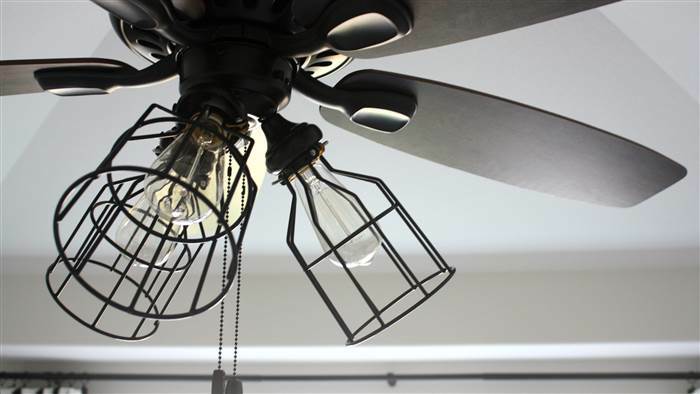 With a little DIY action, I turned the ceiling fan in our family's playroom into one I'm happy to have in my home — and at a low cost, too.